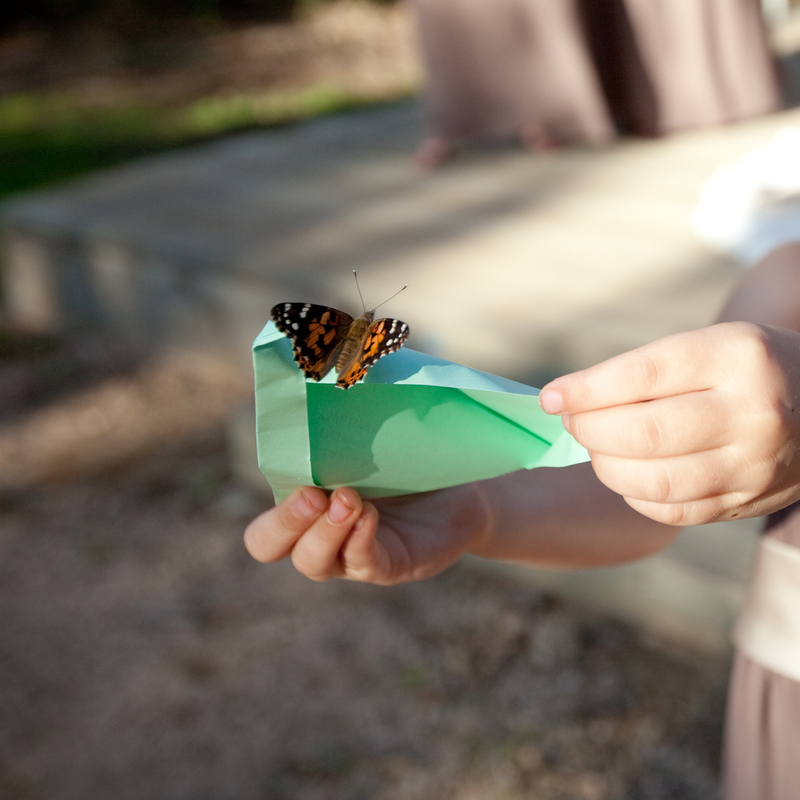 ﻿ mass butterfly release - A Butterfly Release Company, Inc. - Live Butterfly Available Now. 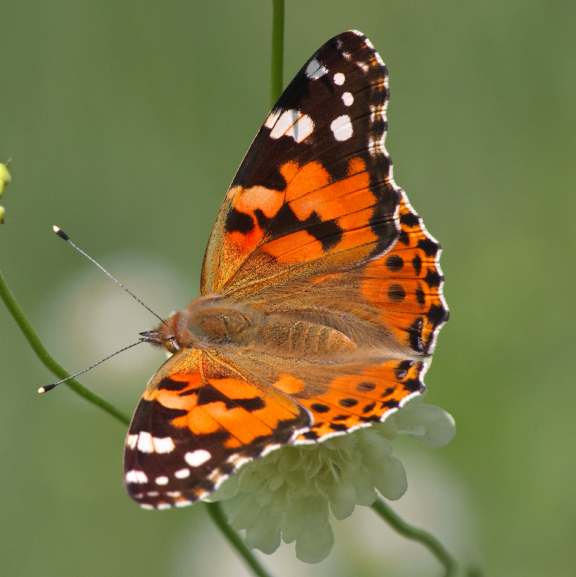 Want to release butterflies from two mass release Decorator Boxes? We can accommodate that for most orders! 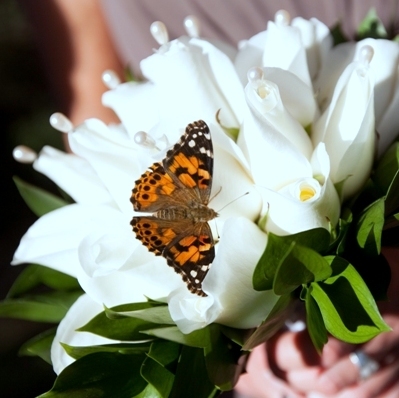 Add Two Decorator Boxes to your package and we can separate the butterflies into 2 mass releases. Add this to your package and give us instructions at check out in the Comments / Instructions Box for how you'd like them dividied. Painted Lady butterflies ship ready to release in the added Decorator Box. 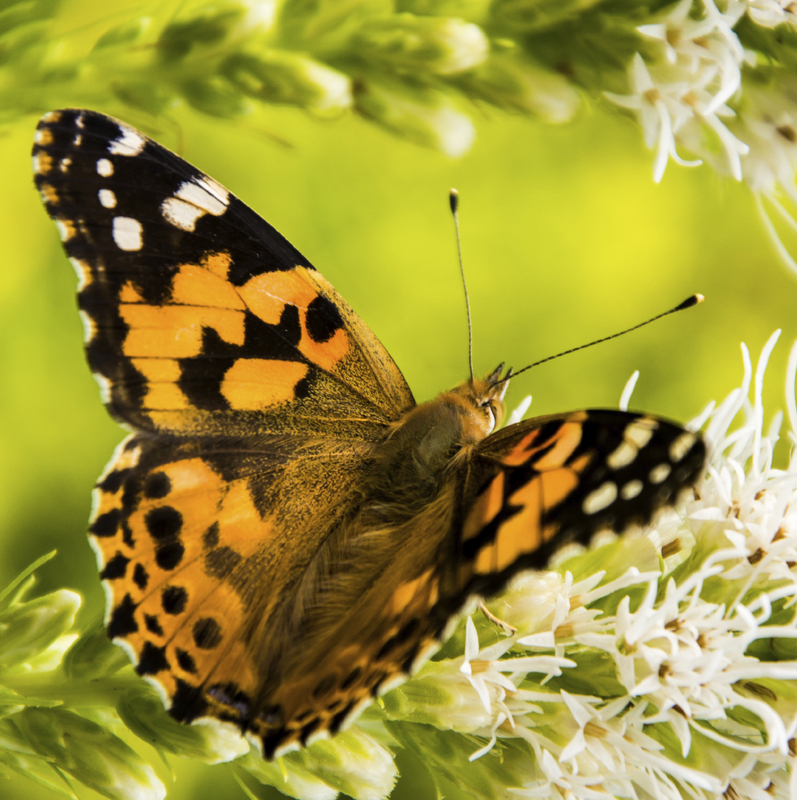 Monarch Butterflies would need to be transferred. 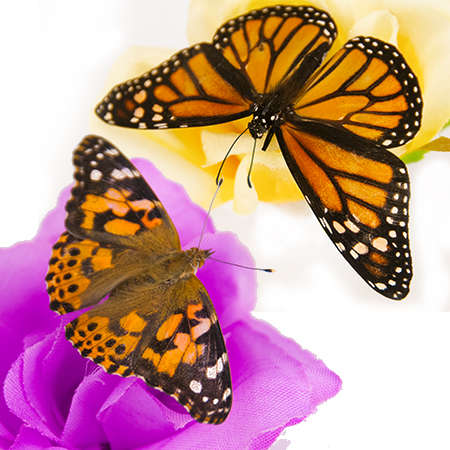 Butterflies are not included with this package and shipping is additional if not added to a package of butterflies. Additional shipping may apply, we try not to but depending on request additional shipping cost may be applied.